This book was part of the book club project with my best friend Nhi, and we both came to the conclusion that we loved it. And the Why we loved might be different. Why I love this book is the fact that the characters are the perfect imperfect anti-heroes. Yes, you have read it right. These characters are not the typical characters in classics like Jane Austen or Charlotte Bronte. And that is exactly why I admire this book so much it hurts my own feelings. 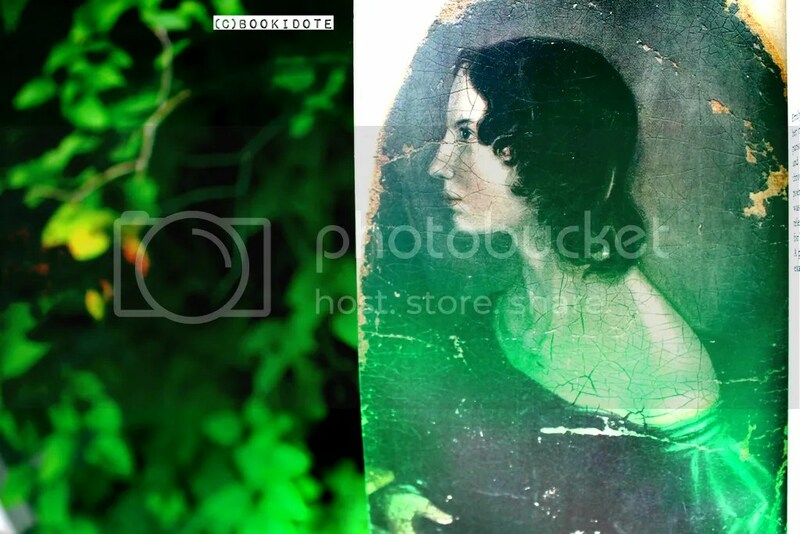 The fact that Emily Bronte can picture the ugliest, unlikable, monstruous, irrationnal, self-absorbed people in the world and make us realize that no matter how perfect a person appears to be, there’s always a flaw in them. It’s just a matter of time. a matter of circumstance. A dark novel that deals with some very complicated situations. There are two completely different opinions on this novel, there are people who hate it. Like hate hate. Can’t support this book no matter how hard they try and others just love it. This is why I don’t recommend this to everybody. This is not the typical cheerful journey nor an escape from reality. This is for the ones who enjoy good litterature, I mean old classics with a twist end to the characters where you have to see beauty in the ugly. If you read this book with the hope it will get better, it won’t. If you’re looking for a happy ending, there is none. 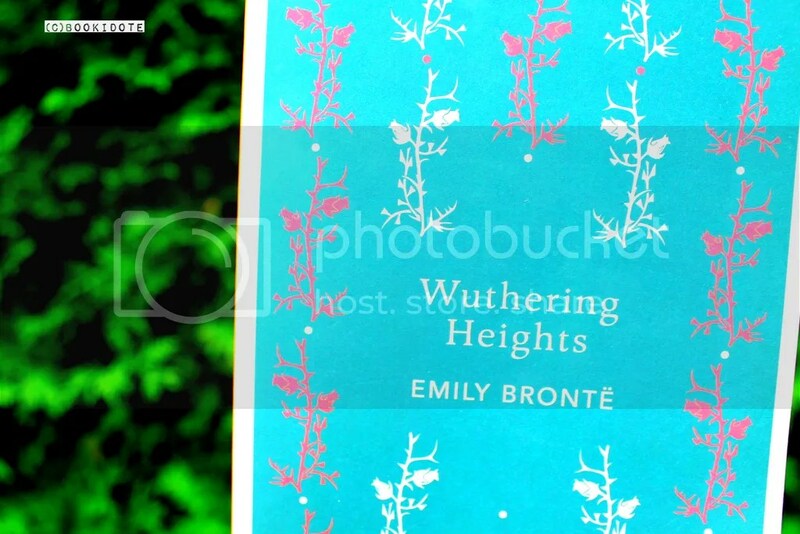 Get yourself a copy of Wuthering Heights (a different edition though) through this hyperlink ! I seriously dont know how did you find the strenght to like it ater seeing your rating.. but I keep reading your review and it made sense lol you brought a new perspective about the book that I just find it dreadful and weird. But I might reread it ! Thnx ! Hahah yes be strong lady ! 😉 But as I mentioned this is really a different type of novel. It’s normal too to not like it. I always like to hear different opinions ! you know my teacher makes us read this and analyze it. I was the only one in my class who actually likes it when it comes to class discussion >.> so I couldnt share my love with anyone else.. sad. Really glad you think like me ! How curious that we wrote similar blog posts so close together! 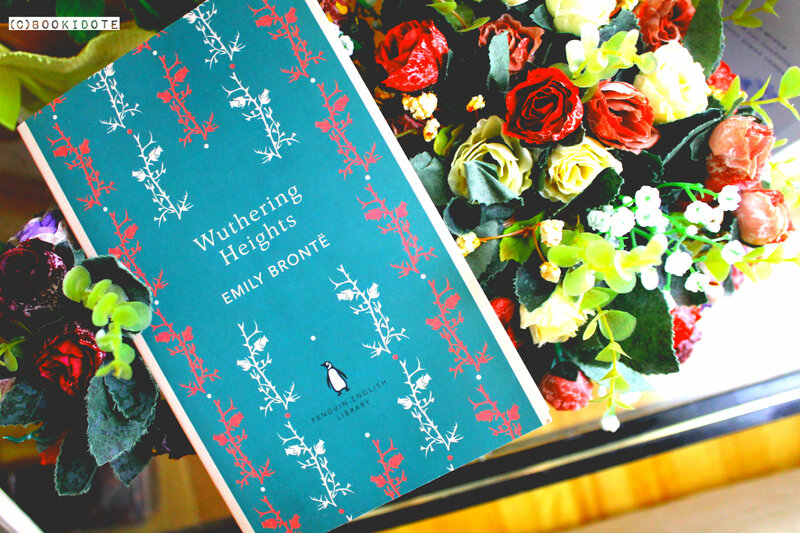 (But of course it was Emily’s birthday last week, so around the world people’s minds would have turned to Wuthering Heights.) Thanks so much for visiting my blog and leaving a comment. Following you now! All the best with your reading and reviewing.